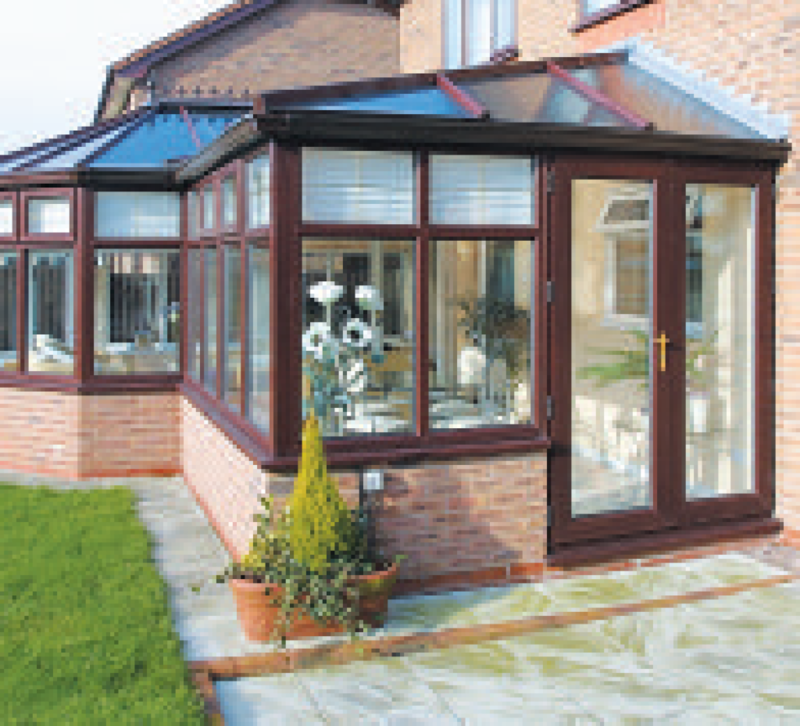 Harris Windows will take care of everything for you when you purchase a conservatory, everything from the installation of the concrete base, to plumbing and electrics. 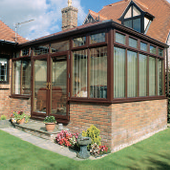 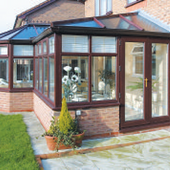 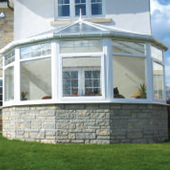 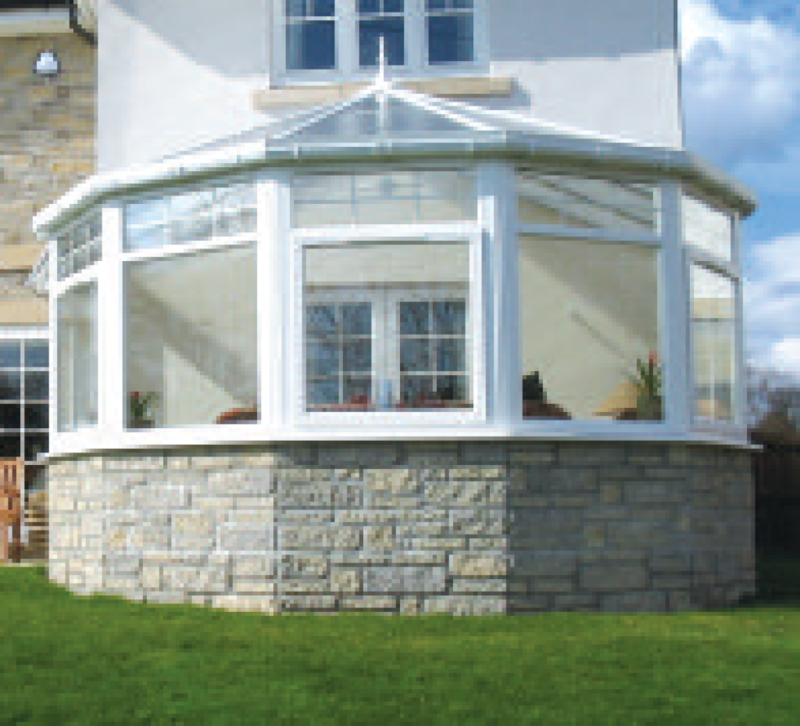 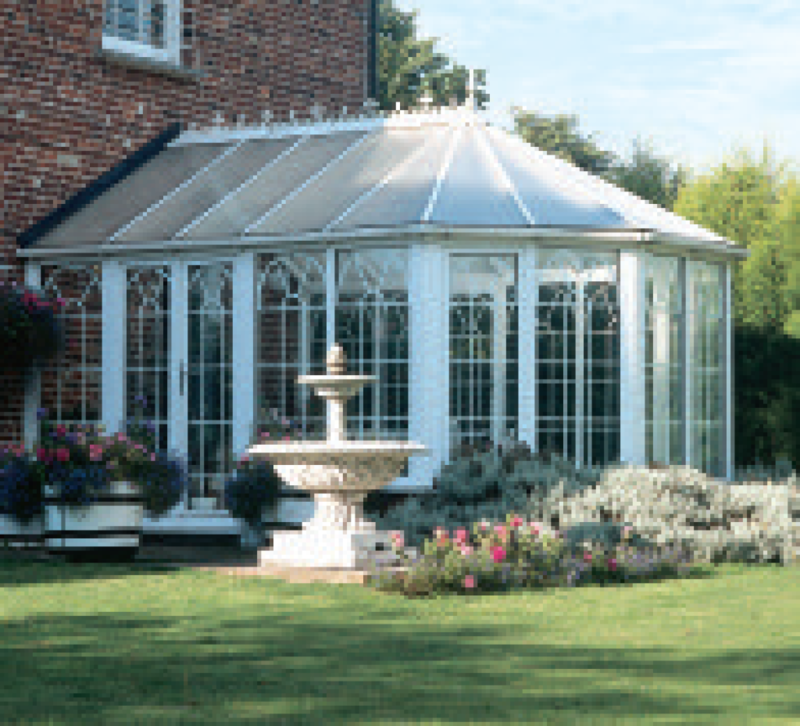 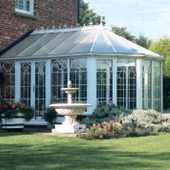 Conservatories can be a good solution to create extra living space and add additional value to your home. 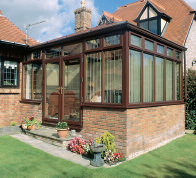 Bring your garden inside and enjoy it all year round with a Harris Windows Conservatory.